Microsoft HD10: Microsoft Launching Google Chromecast Rival on Miracast? ​As Microsoft gears up to launch its much awaited Windows Phone device like Nokia Lumia 730 and Nokia Lumia 830 at this year’s IFA Berlin, there will be another device that might get unveiled. Microsoft is reportedly giving the finishing touches to a new rival of Google Chromecast and the device might be called the HD 10. There is no official statement from the corridors of Microsoft but if a filing at the US Federal Communications Commission (FCC) is something to go by, the Finland-based software giant has filed an FCC application for its Chromecast-like streaming dongle and has got the approval from the commission. Microsoft’s upcoming streaming dongle is said to be coming with Wi-Fi and HDMI capabilities along with USB support. The new streaming device is going to give a great time to Nokia Lumia users who have got the option of Project My Screen in the latest Windows Phone 8.1 update but at the same time the users of low-end Lumia devices will also have fun of watching their phone screen on a larger display like an LCD or LED television set. Microsoft’s new HD-10 dongle is going to appear in direct competition with Google’s Chromecast but the company is not going to use Chromecast technology in its device. The software giant is going to use its own Miracast technology to stream the content of a smaller screen to a bigger one. However, the Miracast HD10 dongle will have a tough time in the market if the pricing of the device is not planned properly. 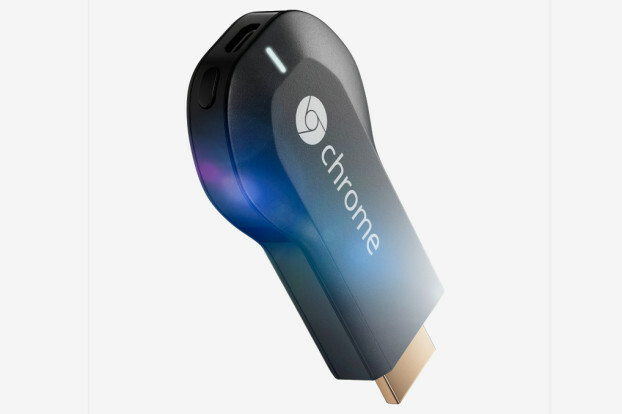 Google is providing its Chromecast for very minimal rates in almost all the markets and Microsoft will have to watch it out.